I was teaching in Manzanita, a sweet coastal town when I mentioned that backstory in Act 1 should be dispersed on a ‘need to know’ basis. I also told the writers gathered how I read and analyze the openings of at least two novels every day. It’s part of my ongoing skill-building and awareness that I’m striving for. There are so many ways to start a story and when one of my students or clients isn’t getting it right, I need to communicate effectively about why it’s not working. In the worst openings not much is going on or even suggested. In the worst openings the threat that opens the story isn’t potent enough. In the worst openings the threat is smothered under static descriptions and clutter. Start clean. Introduce a threat. The threat should shove at least one character off balance. At least one character should be under some form of stress or appear vulnerable. Someone in your story needs to be vulnerable throughout. Vulnerability is what creates reader empathy. 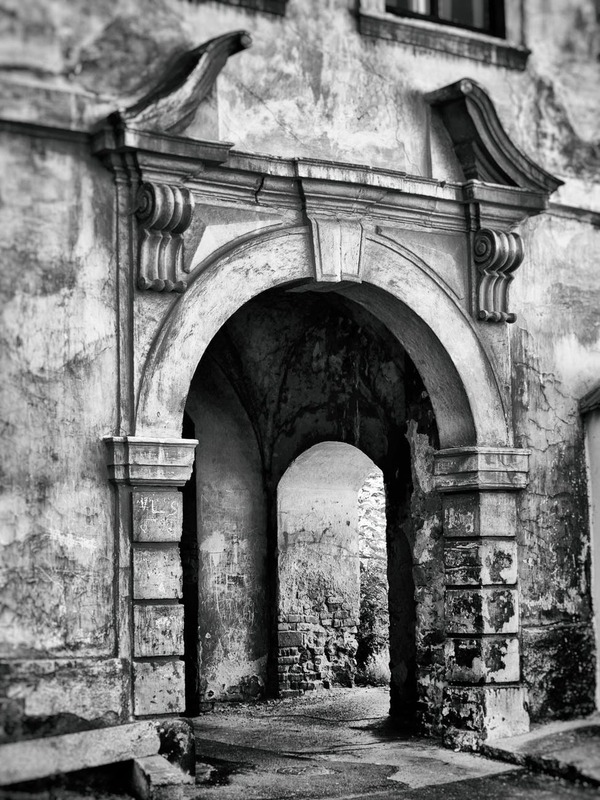 Your opening is a portal into your story world. Respect the portal. Here’s an example from a novel I just finished reading. The preface introduced an all-powerful white nationalist convict who has hundreds of men on the outside doing his bidding. Chapter 1 introduces Polly, the protagonist and person in his headlights, so to speak. Notice the sizzle factor? 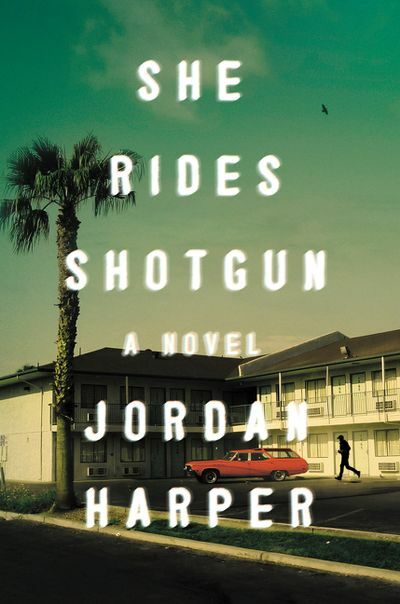 The novel is She Rides Shotgun by Jordan Harper. It won the Edgar award for best new novel. She wore a loser’s slumped shoulders and hid her face with her hair, but the girl had gunfighter eyes. Gunfighter eyes just like her dad, her mom would tell her, usually after a few whiskey pops when Mom could talk about her ex-husband without the anger she carried for him for poisoning her. She’d crunch ice and tell Polly about that special type of pale blue eyes. How Wild Bill Hickok and Jesse James and fighter pilots had them. How sniper schools hunted for recruits with those washed-out blues. Polly didn’t tell her mother what she really thought, but if she had she would have said all that stuff about gunfighter eyes sounded like bullcrap. Polly couldn’t have gunfighter eyes because she wasn’t a gunfighter. Polly did no violence, not to anything but the skin around her fingernails and the flesh of her lips, both of which she chewed raw. So Polly didn’t think much about gunfighter eyes. At least she didn’t until the day she walked out the front door of Fontana Middle School and stood there staring into her father’s eyes. Gunfighter eyes, no lie. There were faded blue just like her own, but with something under the surface of them that made Polly’s heart beat in her neck. Later on she learned that eyes don’t only reflect what they’re seeing. The also reflect what they’ve already seen. If you’re thinking the gunfighter eyes are a recurring motif, you’d be right. This story has much to appreciate, a quirky and unique protagonist, characters I’ll meet in the real world, a profound character story, and a twisted and darkly complicated coming-of-age story. I am soooo sorry I missed this workshop! Would have been helpful for the book I’m working on right now.